The Federal High Court Abuja on Wednesday, sacked Sen. Peter Nwaoboshi, the senator-elect for Delta North Senatorial District. 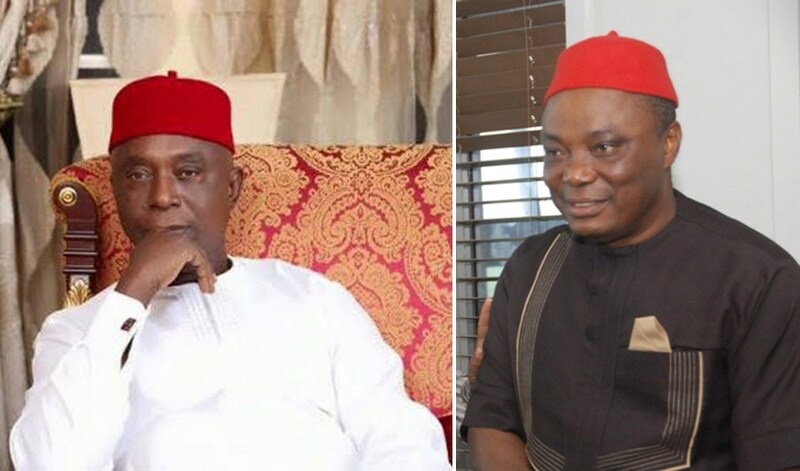 Justice Ahmed Mohammed gave the order while delivering judgment in a suit filed by Mr Ned Nwoko challenging the election of Nwaoboshi as the candidate of the Peoples Democratic Party in the Oct. 2, 2018 primaries of the party held in Delta. The court held that Nwaoboshi was not the duly elected PDP candidate in the primary election. The court also barred Nwaoboshi from parading himself as PDP candidate for the senatorial zone. Nwoko told the court that he was surprised that the PDP jettisoned the result of the primary and forwarded the name of Nwaobosi to INEC as its candidate for the senatorial district. 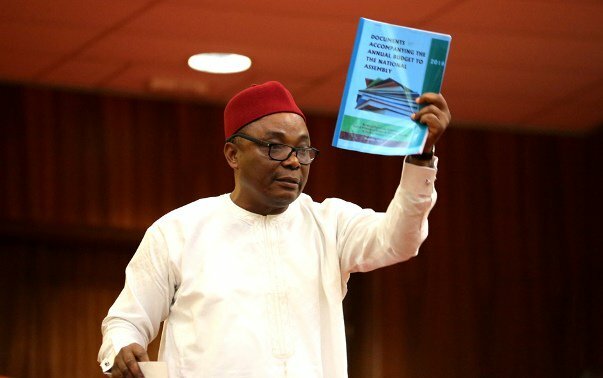 In their defence, the three respondents; INEC, PDP and Nwaoboshi urged the court to dismiss the suit on the grounds that it was not filed within time allowed by law, NAN reports. The judge held that Nwoko was entitled to his prayers having established that he emerged victorious in the PDP Delta North Senatorial primary election of Oct. 2, 2018.